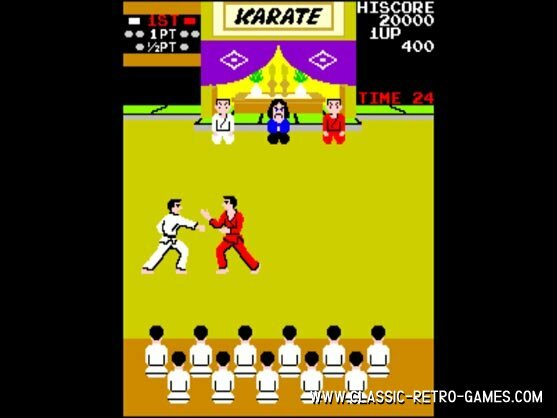 Released back in 1984, making this was one of the first fighting games. 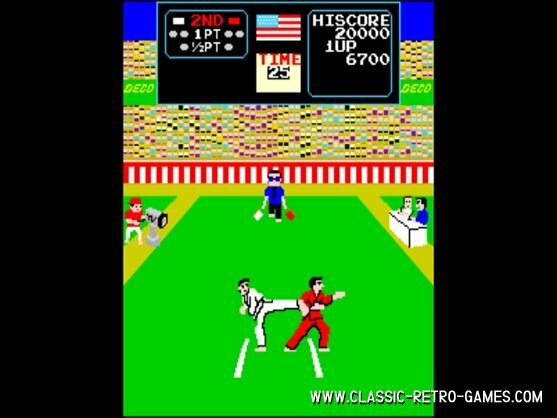 Technos released this game in Japan first, but was later on Apple II, C64, NES in addition to the arcade game. Enjoy! Currently rated: 4.6 / 5 stars by 166 gamers.